The cost of lomustine, a veteran cancer drug, have skyrocketed after a startup bought the rights to it and hiked prices 1,400 percent. 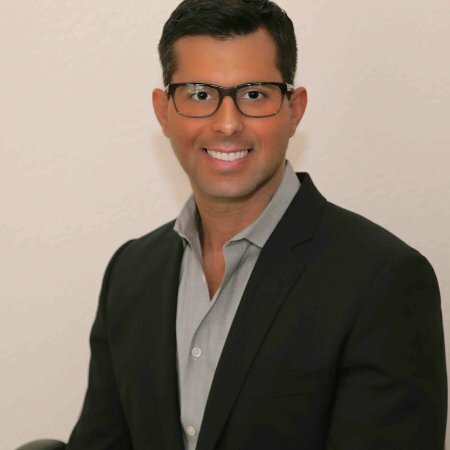 Nextsource CEO Robert Dicrisci, pictured, says they base pricing on "product-development costs, regulatory-agency fees, and the benefit the treatment delivers to patients." As it didn't develop the drug and regulatory fees are not up 1,400%, that leaves the last part of his formulation. It is, in all fairness, a good way of suggesting that your life is surely worth every penny you have.